Looks like we're gonna experience some "bombogenesis" on Tuesday night. What's funny about this is if we get 12 inches of snow, atomic will still have to go into the office, MOAR SNOW!!!! I have no problem getting into the office. I have 4 wheel drive and a 2.6 mile flat commute. you complain about it every day it snows. If you do get to stay home and play in the snow - be careful. I recommend not getting airborne if you're sledding. Always remember to check the weather before coming out to the club. It's snowing where I am in MoCo. They said this was going to be a tricky one to call. Actually 2 different storms. The weather outlook for the eastern U.S. is starting to resemble the plot of a 1970s disaster movie in which everything that could go wrong did. From the mid-Atlantic to the Northeast, the coastal states have been soaked by rain. 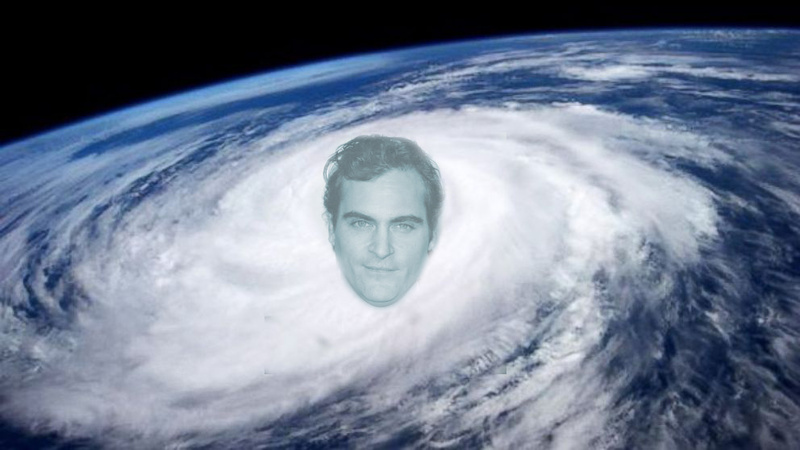 While this is happening, Hurricane Joaquin lurks in the shadows, passing over water that is just perfect for it to strengthen explosively. No one can say where it will go. On top of that, high pressure in Canada and low pressure in the southern U.S. will conspire to slam the surf onto land, eroding beaches and keeping water pinned along the shoreline. As that happens, another round of rain could leave 2.5 inches (6.4 centimeters) in New England to as much as 5 to 8 inches from New Jersey to North Carolina. 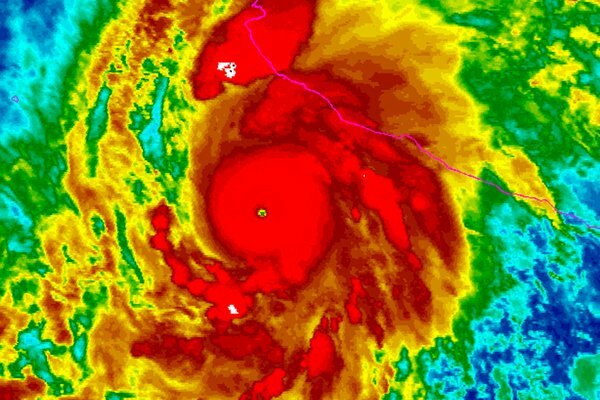 Hurricane Patricia, the strongest hurricane ever recorded in the Western Hemisphere, was expected to make landfall in southern Mexico on Friday afternoon. What? No Patricia Arquette face MS-PAINT'ed onto that? Come on, man!